This is a unique opportunity for an experienced Ranch Hand / Cowboy at a commercial non-registered cow-calf operation in Monterey County, California. Qualified applicant will have well-rounded experience in all facets of beef cattle ranch operations and be an accomplished rider and roper. 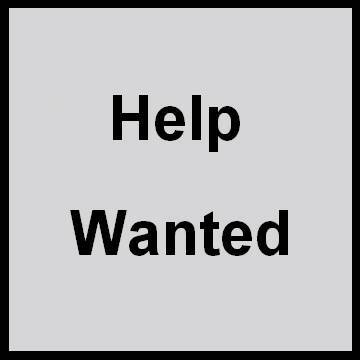 Previous experience with and the ability to safely operate and/or drive standard ranch equipment, tools, and vehicles is required. A high degree of motivation and the ability to perform in all the aforementioned environments is imperative. Applicant must possess the highest level of honesty and integrity. No tobacco, illegal drugs, or alcohol allowed. Pre-employment background investigation required. Ability to fluently speak, read, and write English required. This is a full-time position and eligible for housing and benefits after completion of introductory period. Hourly wage will be based on demonstrated experience and skill level. Please provide cover letter, resume, and desired compensation to email address below.